After Jose Mourinho's dramatic exit, who is the right man to manage Manchester United on a full-time basis? 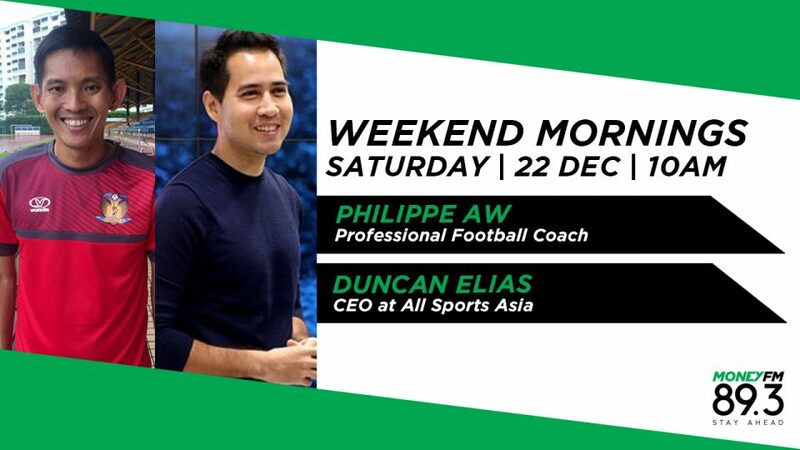 Coach Philippe Aw and ex-professional player Duncan Elias share their views in our Beautiful Game segment. 2019 looms as a crucial year for Singapore football, with the appointment of a new national coach and the Southeast Asian Games, according to coach Philippe Aw and ex-professional player Duncan Elias. Duncan Elias played professional football in the S.League before becoming a broadcast journalist. Now, he's begun All Sports Asia with a view to providing media training to Singapore's elite athletes. Find out how he started his own media-training business.